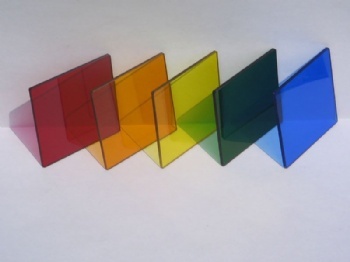 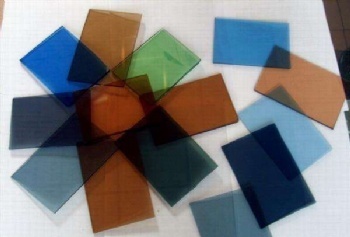 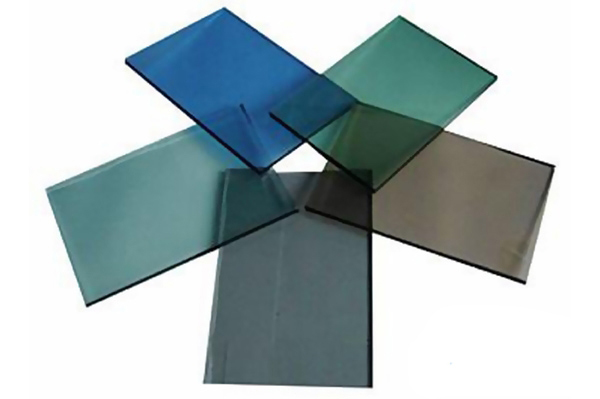 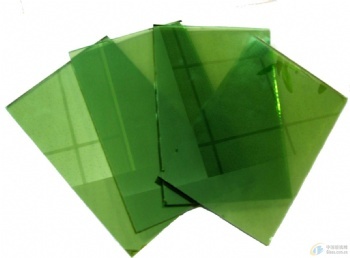 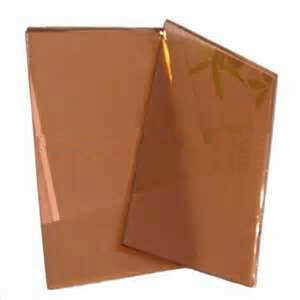 Tinted Float glass is made of molten glass mixing with a prescribed quantity of tint agent, which flows through tweel to tin bath and then to lehr. 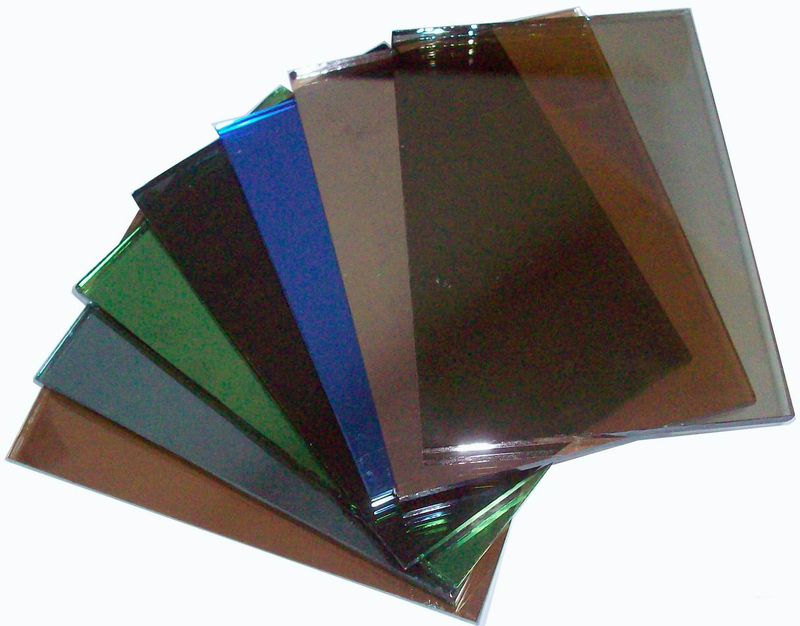 While floating through the molten tin, the glass under the works of gravity and surface tension becomes smooth and flat at both sides. 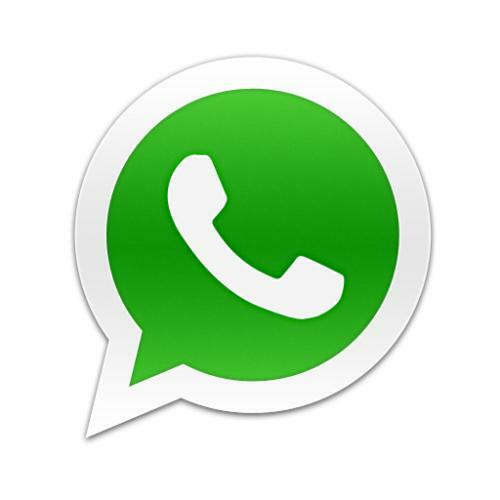 Tints available are French green, Ocean blue, Bronze,Grey.Etc.